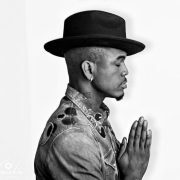 Ne-Yo's seventh studio album, Good Man, has finally surfaced, and he's given the people more of the contemporary R&B that he's known for with a dash of featured guests and a splash different of sounds for good measure. 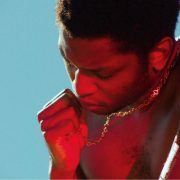 He introduced us to this new collection with the title track back in February right before Valentine's Day, but he decided to hold off on releasing a music video until the album dropped this past Friday. 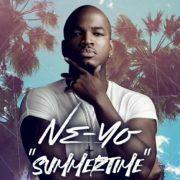 Ne-Yo blessed fans with both an earful and eyeful to drive home the point that he's just a good black man out here trying to live and love. 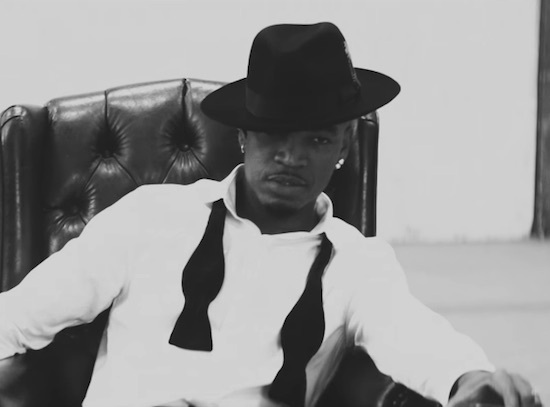 In the black-and-white visual, Ne-Yo starts off in an abandoned warehouse with just a stool, a notepad and a pen. We watch the songwriter as he tries to pour his feelings out on paper, but the right words just aren't coming to him and he rips up every attempt. He's clearly going through some things, and we soon see what could have possibly led him here when we view his lady discovering a phone number on a piece of paper in his bed. It's the same bed that we see the couple rolling around in while enjoying each other during a happier time. The scene cuts back to Ne-Yo who's put the notepad down and earnestly sings about his desire to do good despite the temptation to do bad everpresent. He's joined by a small choral ensemble who add their doo-wop-wop background vocals and his six-pack abs make a guest appearance, too. As the video progresses, things between Ne-Yo and his lady get heated but not in a good way. They argue, fuss and fight, and she gets fed up in a twist we didn't see coming that leads into an ending that raises more questions than it provides answers. The video doesn't end with "To be continued" or anything, but we'd love to see more of this relationship saga. 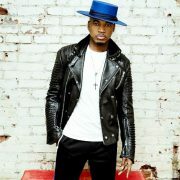 We appreciate Ne-Yo's growth as a man and for releasing "Good Man" the single and Good Man the album. 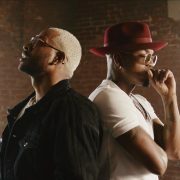 If you haven't listened to his latest opus yet, give it a spin right here after you watch the video and a clip from Ne-Yo's recent appearance on Good Morning America to perform his latest hit. 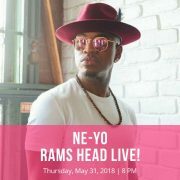 Baltimore Bouncers: Win Tickets To See Ne-Yo In Concert!